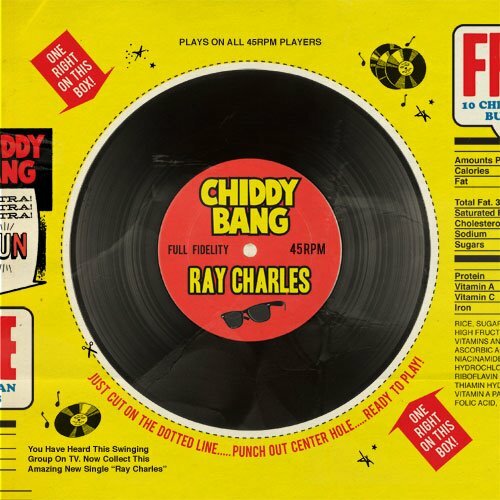 Check Out: Chiddy Bang – "Ray Charles"
Philadelphia rap duo Chiddy Bang (that’s rapper Chiddy and DJ/producer Xaphoon Jones) first hit the scene in late 2009, rising to initial fame on a style of bubbly, pop-ready hip-hop and samples from the likes of Radiohead, MGMT, and Passion Pit. Along with playing big-name fests including SXSW and Electric Forest, the act also gained notoriety when Chiddy went and got himself a world record for longest freestyle back in April. Now, after serving up an appetizer with the mixtape Peanut Butter and Swelly earlier this year, the pair is ready to reveal their debut full-length, Breakfast. Hope everyone’s hungry! 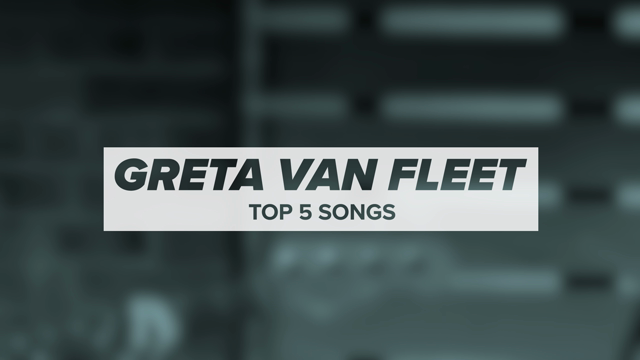 Due for release early next year, the record will feature production from John Hill (Rihanna, Jay-Z, Devo) and Sam Hollander (Katy Perry, Coheed and Cambria, Gym Class Heroes). For a first taste, take a listen to the lead single, “Ray Charles”, below. As its name implies, the jam samples some sweet piano from Mr. Charles and turns it into a retro-tinged banger. Breakfast will hit stores on February 28th via EMI/Parlophone Records. Check Out: B.o.B. feat. Big K.R.I.T. and Bun B – "5 On The Kush"